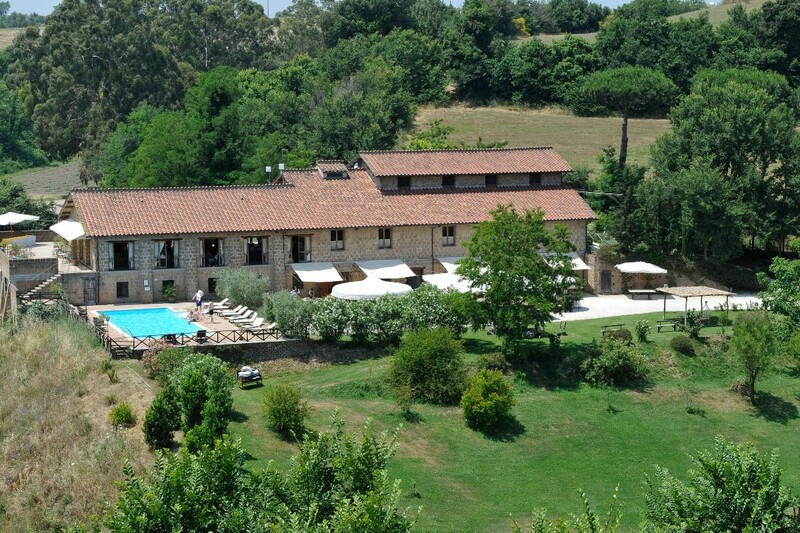 The perfect place for your Wedding in Rome, located just 30 minutes outside from the eternal city in the Roman country side. 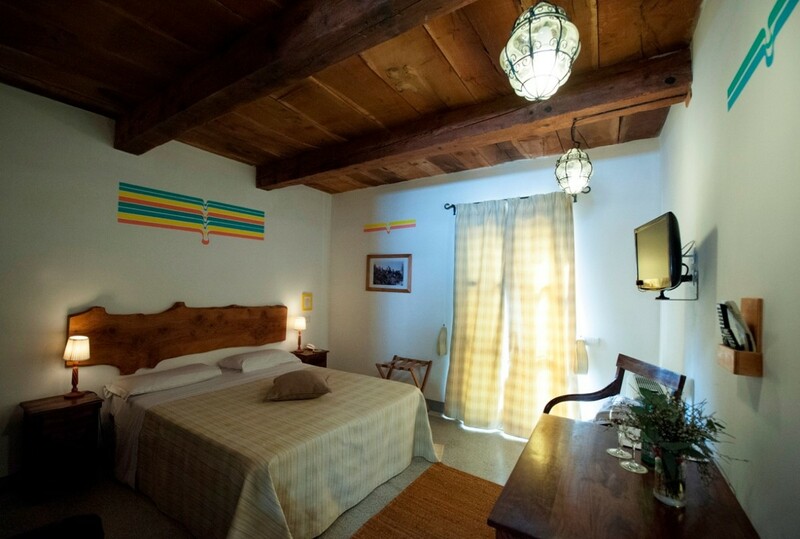 We accommodate up 145 sleeping guests and up to 250 guests for the reception. 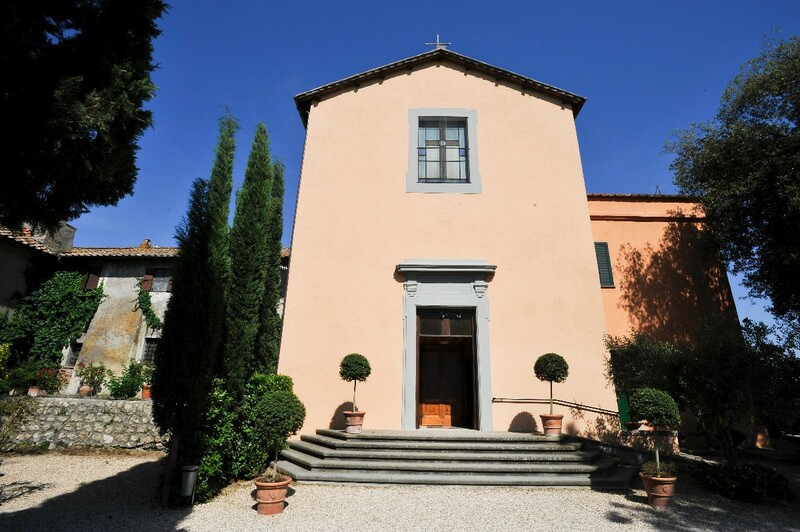 We have a Catholic church onsite, 2 restaurants and 2 outdoor swimming pools. 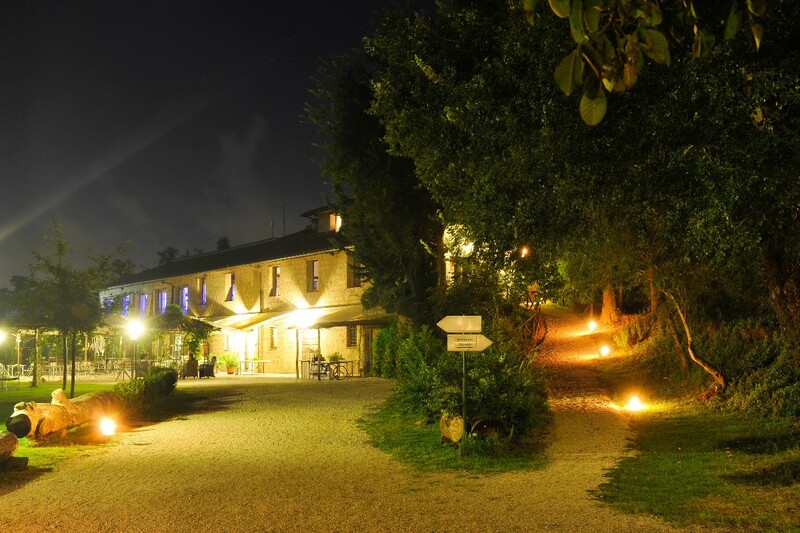 Why Hold Your Wedding Event At Borgo di Tragliata in Italy? Absolutely fabulous few days in Borgo for our wedding. From the moment I met Cristina I was instantly calmed & at ease (even while my toddler was mid tantrum!!). She just has a way of making you feel that everything is ok, everything is under control and you can relax. And I certainly did. All my guest were in awe of the place when they pulled up in the bus on arrival. People asked me things like 'Wow Where did you find this place!!'. The staff were unbelievably accommodating, the food was out of this world. The attention you get as Bride and Groom is second to none. 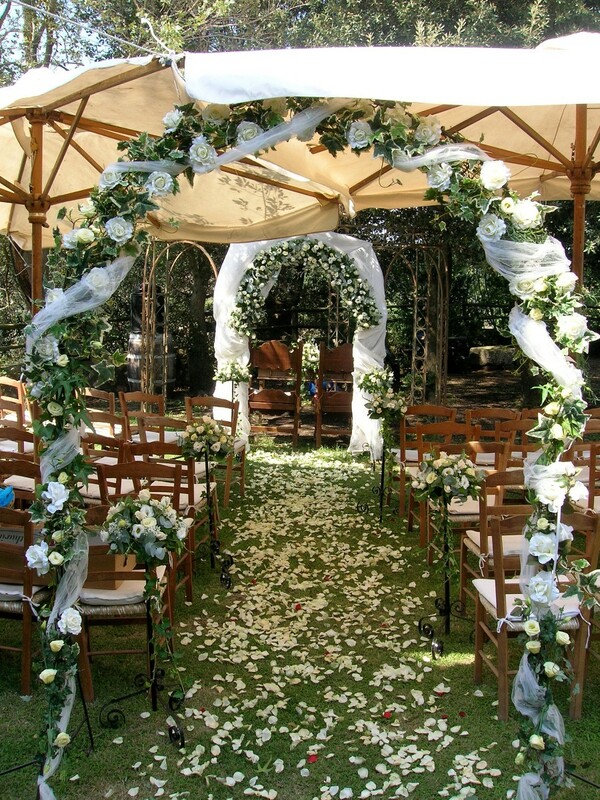 The venue speaks for itself so you don't need a huge amount of decor. I did bring a few bits but Cristina and her team added lots of their own touches which was so lovely and a wonderful surprise. I cannot recommend it enough. The only downfall however was the Mosquito's! Both ourselves and our guests were bitten alive, we did have some rainfall so perhaps that brought them out but if you are travelling over in September make sure to bring the deet and the mozzie spray. We were covered :(. Also if you have smokers in your party let them know that cigarettes were not always available at the bar so to stock up beforehand! In saying that when I mentioned it to Cristina she instantly had a staff member go to the local shop and buy some in. Like I say...the staff are absolutely worth their weight. Beautiful place. I long to return. The staff are so helpful,the place sells itself,if you go to see it to see what you think,then prepare yourself to book it! Incredible experience. Cristina our wedding planner ( part of the venue) was beyond helpful, experienced and understanding! Our guests had a great few days. 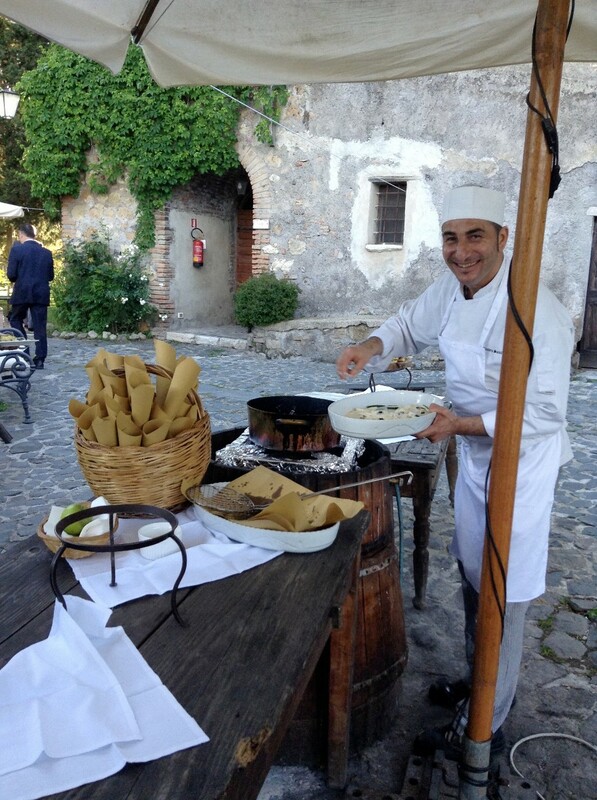 The food was delicious and never ending and the surroundings were so stunning it would be hard to fault it! 8months on from our wedding and our guests are still talking about how great it was. I felt so relaxed the whole time. Organising it from Ireland was so simple with the help of Cristina. Cant recommend it enough. I can't recommend this venue highly enough. We had the most amazing few days and our family and friends were overwhelmed by the whole experience. Food was amazing from start to finish and the staff were so friendly and accommodating. Cristina was a fantastic support and put us at ease throughout the process. 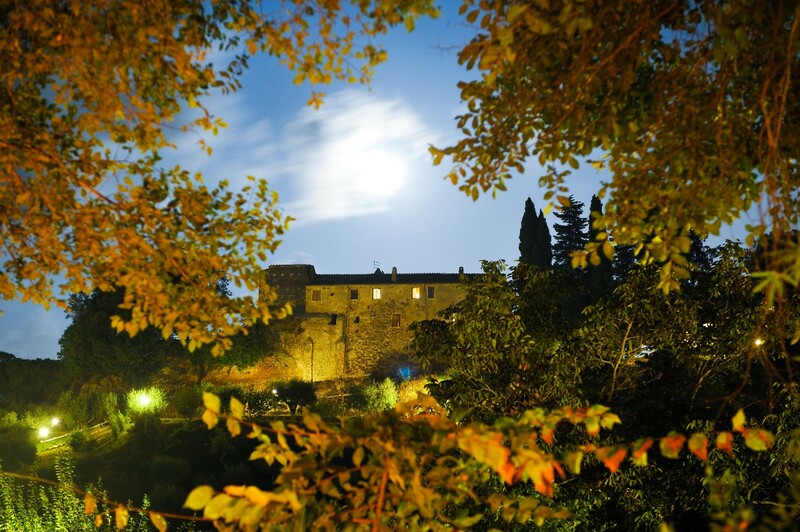 Borgo is like a fairy-tale and we can't wait to visit again. 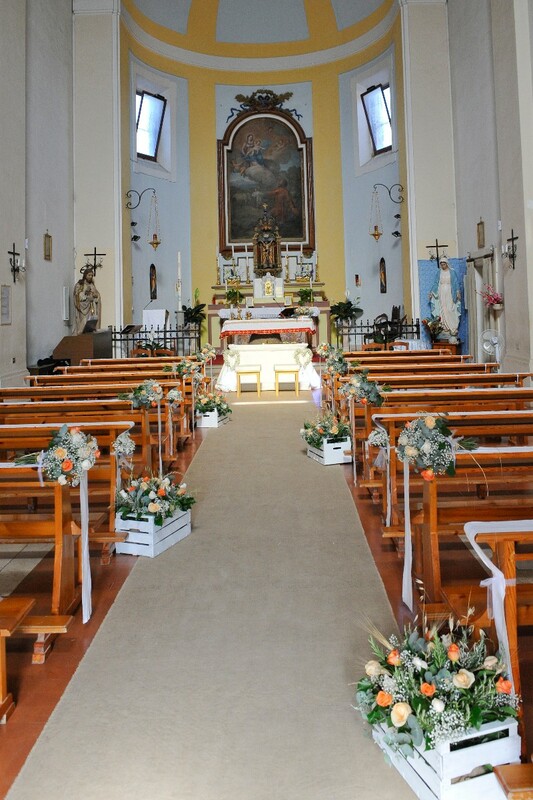 We had the most amazing wedding here, the food, the venue, the staff everything made our wedding all we wanted and more. I can't recommend the Borgo enough. 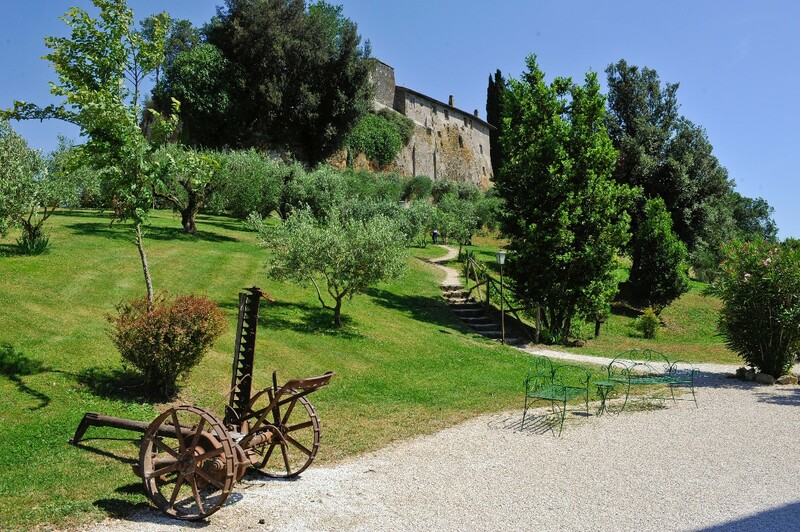 All our guests loved it and my friend has since booked it for her wedding which to me says it all about what the Borgo provide for guests and the bridal couple! Book it!!! Also book the gloves for ur band, they absolutely were the best wedding band ever!!! We got married here June 2016 and it was possibly the best weekend of our lives! The staff, the food, the venue - it really has it all!!! 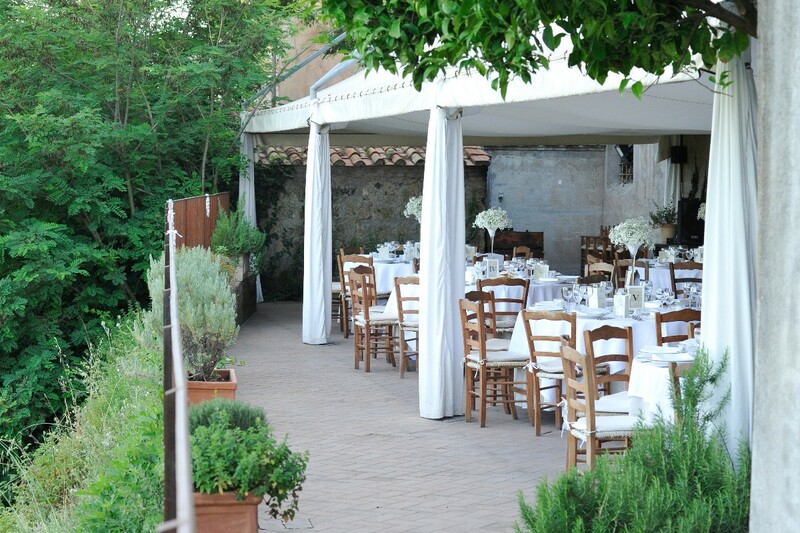 All our guests say it was one of the best weddings they have ever been too and that's because we chose the Borgo! Cristina was a pleasure to deal with, before, during and even afterwards. 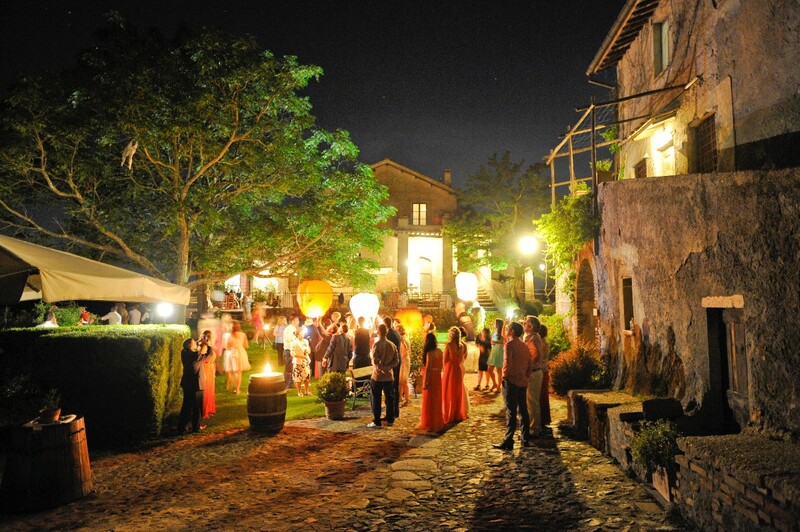 Borgo di tragliata was the most amazing wedding venue we could have ever wished for. 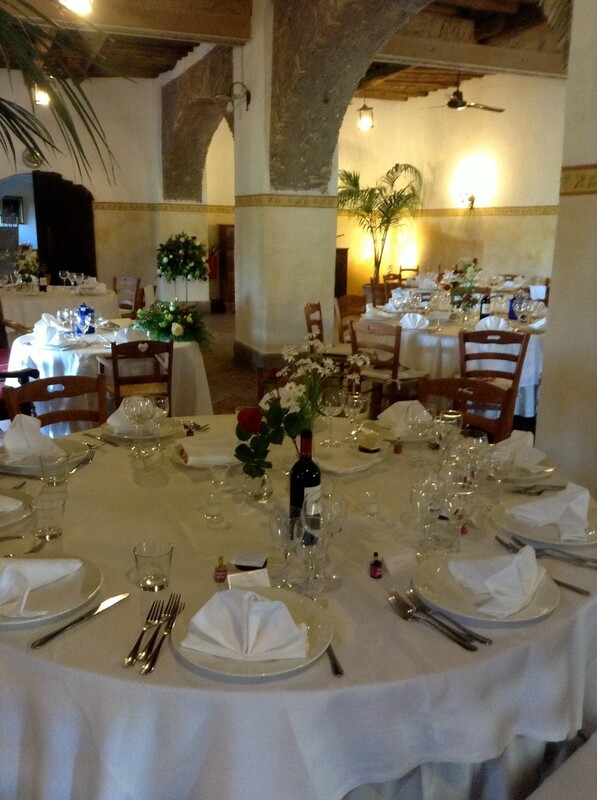 The attentiveness and kindness from all the staff to us and our guests was fantastic. The food and drink was fabulous and I couldn't fault the venue in any way.